Ok, every now & then you get the perfect movie. Avengers 1 was in that category…. The fact that they did it again with Avengers 2… Priceless. Grade A+++. 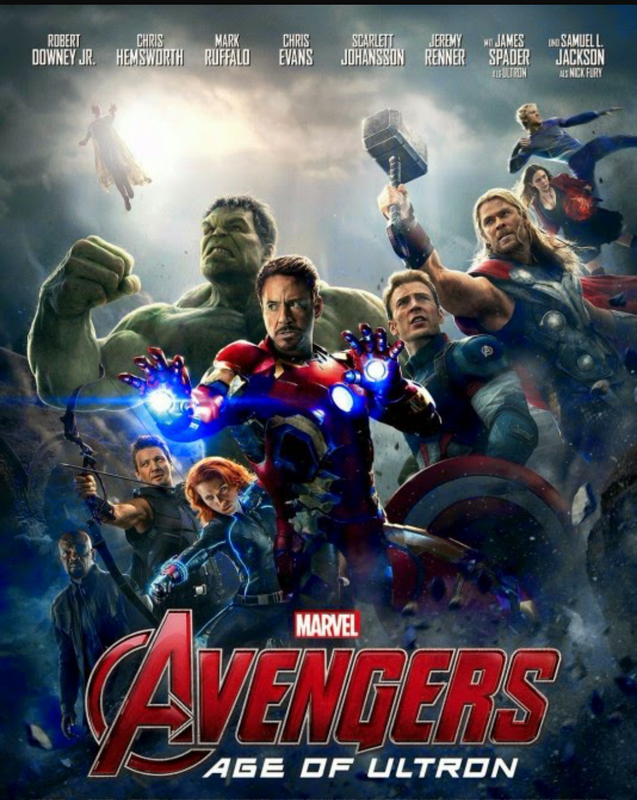 This movie had some awesome action… Slight twist in the plot… Great CG as usual… Introduction to some new heros… But, I don’t think it was as good as the first Avengers. Grade A.